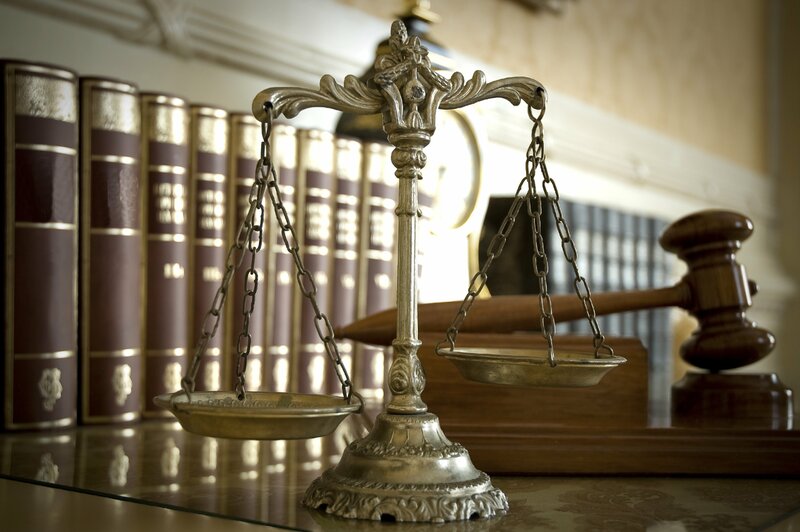 Our job as front desk paralegals is to be the face of legal assistance. This means handling all tasks related to in-processing, vetting, researching and scheduling consultations for the garrison. The Stuttgart Law Center has certain systems in place to maximize our efficiency as an office, regardless of any obstacles encountered. When there’s a breakdown in that system, either by ourselves or clients, this subsequently affects clients. This means our clients will wait for their appointments longer, double-booking may occur or appointments may start late. To limit the possibility of error, we ask clients to cancel appointments prior to the day of their appointment in the event of scheduling limitations, take a number when arriving for legal services, sign in for all legal assistance queries, and complete the intake sheets in its entirety for a consultation. We ask that clients give us advance notice, when reasonable, of scheduling conflicts or cancellations so that we may open that time to other clients. In the case of appointments for German attorneys, we often have individuals seeking earlier appointments call back in the event anyone has cancelled. If you fail to cancel, this limits our ability to help others who may have qualifying emergency situations. It is important that clients sign in and take a number so that we assist them in the order they arrived. This limits individual wait times and helps the staff divide client services amongst the staff. Also, it is our job to send our client numbers to our unit’s headquarters; inaccurate accounts of client traffic could result in either overstaffing or understaffing of the client services office. We need all clients to complete intake sheets in their entirety to track who was seen on what date, because occasionally we’re requested to complete memorandums for record. In that case, we need multiple points of contact for clients to verify information and dialogue between the staff and the clients. To expedite client services, we need complete information for you and your spouse so it’s easy for the attorneys to reach you and provide updates on your pending cases. Remember, your information is privileged and is always treated as such; it’s only viewed by our personnel and appropriate authorities when applicable. In summary, the SLC legal team needs your help so we can offer exceptional assistance by providing complete and accurate information prior to all consultations, every time. If you must cancel an appointment, please do so as far in advance as possible as a courtesy to other clients, and please sign in and take a number so that your legal assistance query is reflected on our records. We thank you for your patience and cooperation. This column is not intended as individual or specific legal advice. 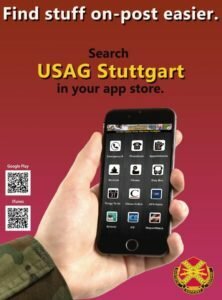 If you have specific issues or concerns, you should contact the Stuttgart Legal Assistance Office at 421-4152 or 0711-729-4152 or email usarmy.stuttgart.21-tsc.mbx.slcla@mail.mil.